KRULEVEL USA LLC was recently founded to cater to the discerning tastes of Sparkling Wine Connoisseurs in the US market. 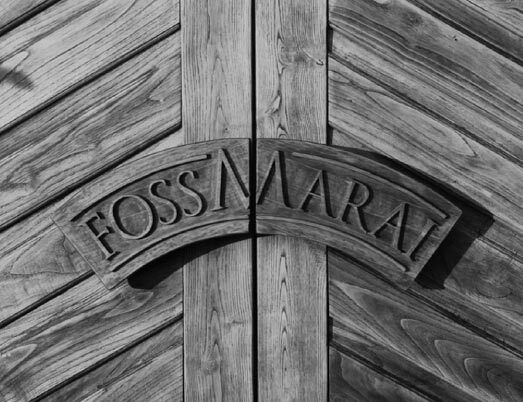 We proudly represent Spumanti offered by FOSS MARAI, one of the most exclusive and awarded wineries in Italy. Our products comprise Prosecco Sparkling Wines, produced from Glera grapes harvested from the Valdobbiadene region of the Province of Treviso, identified and certified as D.O.C.G., the highest classification awarded by the Italian government. These include STRADA DI GUIA 109, SUPERIORE GRAND D.O.C.G., GUIA, NADIN and CARTIZZE, and artisanal sparkling wines of superior quality such as MARAI DE MARAI and the MILLERIGHE.gion. 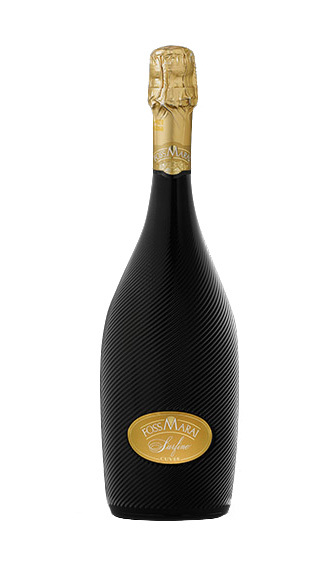 It is the most refined version Foss Marai Brut. Considered the Grand Cru of Prosecco Superiore Brut, this Guia is exclusively elaborated with the grapes of the historical vineyards Hills of Valdobbiadene microclimate, one of the most exclusive districts of at the top of the oenological pyramid in Italy. An elegant and refined aroma characterizes the quite elitist Guia, which is dry but intensely perfumed, deliciously refreshing, and captivating. The palate feels the complexity of its bubbles but also extends in a delicate reference to the historic district that gives rise to its name. It is ideal for a sophisticated choice of canapes, white meat, seafood and fish, caviar, strong cheeses, and desserts made with cream and chocolate. The most extreme careful selection of Prosecco grapes makes the Nadin ​​of one of the most admired jewelery in the Foss Marai House. Rich in perfumes of the historic Nadin miroclimate and flowers of the Hills, where the glycine emerges, the Nadin transport us almost immediately to the time in which the Venezian Dodges regaled their courts the most refined Valdobbiadene Prosecco Superior. On the palate, it is recognized immediately by its roundness and softness. Elegant and aristocratic, with a unique physico-chemical composition. Spectacular as a starter and for the end of a meal. Impeccable with the most elaborate seafood, white and hunting terrines meats. Strong and specially sweet cheeses. Great harmonizer for elaborate meals, Zulu pound cake, dark chocolate and wild fruits. It is superlative to enjoy it on special occasions. A rarity of the enological world, this sparkling wine obtained from the vinification of Prosecco grapes, produced in the limited hilly area of Valdobbiadene (104 total hectares) called Cartizze. Cartizze Foss Marai has an intense bouquet of wisteria flowers, with hints of rose. The taste is proposed, rich and varied, not cloying. 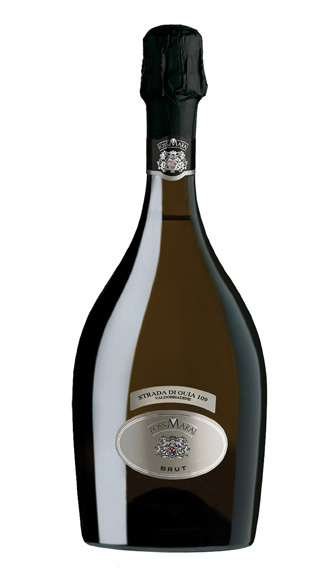 The 109 is the new presentation of Foss Marai Valdobbiadene Prosecco Superiore D.O.C.G. Outstandingly fulfilling the strict controls of the Prosecco Protection Consortium, it was possible to design this highly competitive and successful product in the most demanding markets. Aromas of fresh fruit, grapes, green apple, ripe pineapple, including banana, acacia flowers and flower glycine prepare this high bill apperitive’s ideal balance. In the mouth, it becomes a prelude to an explosion of flavors that delicately emerge with every sip, the fresh fruit recalls memory of Macedonia and stand on a pallet that identifies the superiority of the most versatile D.O.C.G. of the house. Its more friendly sugary residue allows to exacerbate the aromas and taste much more intensively. The versatility of the Extra Dry, its perfect chemical balance, its elegant composition, and the final result in mouth, reflect a careful selection of every grape of the difficult harvest of the Guia Hills, from where its name originates. Beyond the aperitive, it is the spectacular frame for a cocktail and delicious to pair with the most delicate cuisine and refined pastry. The 109 Extra Dry is always a wise choice. 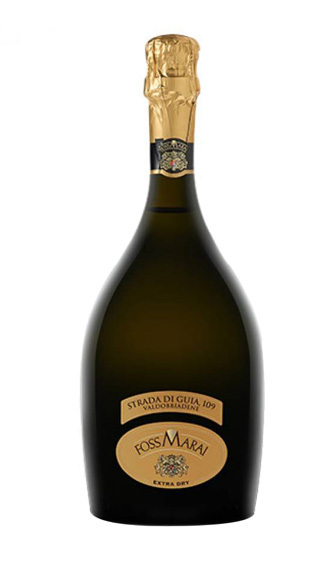 Its finesse, fresh aroma, and powerful pearly luminosity make this new Foss Marai jewel, a leader in sales of the Prosecco Superiore D.O.C.G. of the AAA segment global market. The wonderful proposal of Brut Prosecco Superiore D.O.C.G. is one of the commercial successes of the House. The dry nature of the Brut version gives it the strength and captivating taste, but also makes it incredibly fragrant, ideal as pairing to the most delicate canapés, fish, and finely dressed white meats. Magnificent with ragu di mare bianco. Strong flavored cheeses, dark chocolate, and dry pastry surrender to this extraordinary explosion of spumante on the palate. Aromas of fresh fruit, grapes, green apple, pineapple, including banana, acacia flowers and glycine flower prepare this high bill aperitive’s ideal balance. In the mouth, it becomes a prelude to an explosion of flavors that delicately emerge with every sip, the fresh fruit recalls memory of Macedonia and stand on a pallet that identifies the superiority of the most versatile D.O.C.G. of the house. Its less friendly sugary residue gives this Brut quality, which offers a drier sensation on the palate, ideal for those who prefer a thin, crunchy, and elegant bubble with the minerality of the territory, which gives its name. Its elegance, versatility, and powerful pearly luminosity make this new Foss Marai jewel, a leader in sales of the Prosecco Superiore D.O.C.G. of the AAA segment global market. 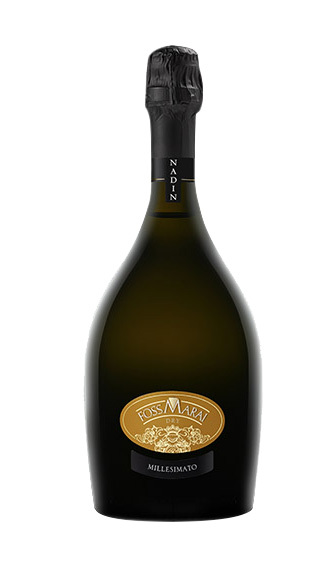 The unique name of Marai de Marai represents the blend of Prosecco grapes more meticulously selected and natives of the Hills of Valdobbiadene. Definitely a landmark of Foss Marai in the world. The Extra Dry is presented with a variety of refined perfumes with hints of green apple , pineapple, and ripe fruit aromas of acacia and wild flowers; a combination of native Prosecco grapes of the area in a singular moment of great harmony; and an unique perfume granted by the intrinsic yeast, exclusively designed by the winemakers of Foss Marai. Its taste is intense, where the sentation of a delicate fruit prevails. Macedonia, of a wonderful complexity, due to its more structured origin where the synergy of the acidity with residual sugar provide a velvety mouthfeel. Also stimulated by the more intense bubbles that serve as additional taste activator. Undoubtedly an oenological piece to be admired throughout its contexture. Wonderful as an aperitif, powerful, and spectacular at all times. Aromatic and perfumed, the Marai de Marai is a fantastic choice that demonstrates the success of the House after years of recovery of small vineyards and experimentation in the field guided by the oenological Foss Marai committee. The proposal Marai de Marai Brut is a product of great elegance, captivating , with delicate scent of bitter fruit , green apple, and pineapple. In perfect harmony with floral sensations of the selected Prosecco Guia Hills and unique perfume granted by the area intrinsic yeast, exclusively designed by the winemakers of Foss Marai. To taste, the Brut has an extraordinary balance, showing its complexity and characteristic structure. The fruit, always present, joins the fine and lively bubble, and the pleasant taste of the unique and inimitable blend of the area, where the acidity and residual sugars merge into a unique sense of caress to the palate. Dry , sober, and fragrant, this Brut is the development of research that has made the House one of the epitomes of oenological advance in Italy. Its delicate bubbles make it an incredibly refreshing Spumanti. Wonderful as an aperitif and as a pairing to the most elaborate canapés, it is an unparalleled par for diverse seafood and finely flavored white meat. Hard cheeses and creamy desserts harmonize flawlessly. The House quintessential blend Cuvée has the perfect balance. Unsurpassed winner of gold medals in all events makes it unique in the world. A unique and inimitable product. Characterized by a delicate flavor with hints of peach and flowers of the field, with glimpses of the characteristic Pepperone of Sauvignon Blanc. 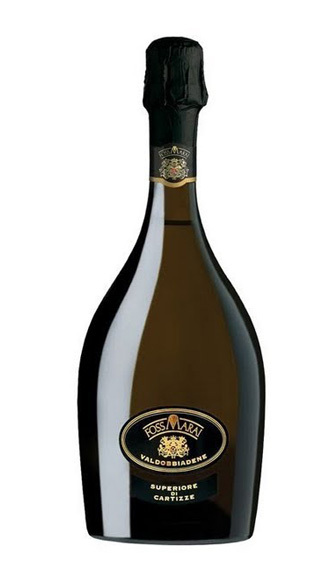 It is a balanced product, especially to taste, which recalls the excellence of Prosecco but much fuller, showing its overwhelming body and an unmistakable personality. Exquisite as an accompaniment to the primi piatti of the elegant Italian cuisine. A superb choice to accompany complex canapes , cold meats , terrines, and fresh fish. At the same time it is surprisingly versatile even with wildfowl in aspic. It is great to pair with all kinds of strong cheeses . An Italian jewel to pair the most elaborate international patisserie. The fabulous Roos appears from Foss Marai vocation to always innovate in the proposals of the highest quality. Endowed with great character, but at the same time easy to enjoy, even in the most demanding palates. The bouquet is lively and complex, an essense of blackberry and black cherry predominates, and is distinguished its intensity. To the first taste, its presents a strong and full-bodied palate, powerful, and then it transformes into fresh and fragrant. Elegant and Refined. 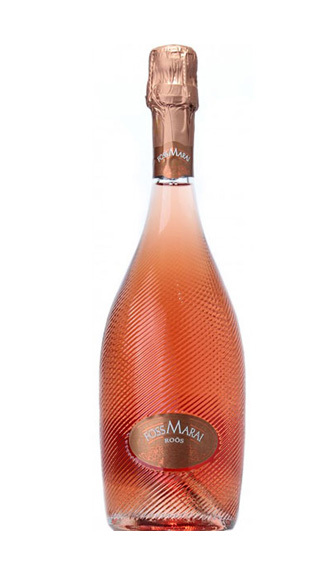 Foss Marai’s rosé proposal is a gem of velvety body and clear and intense ruby color. Spotless to begin the most delicious meals of fish and shellfish. Ideal with lobster in all its expressions. It is great pairing to foie gras with truffles, and bushmeat and stuffing from pears, apples, and plums. Impeccable to harmonize creamy and strong cheeses, chocolate, and berries. 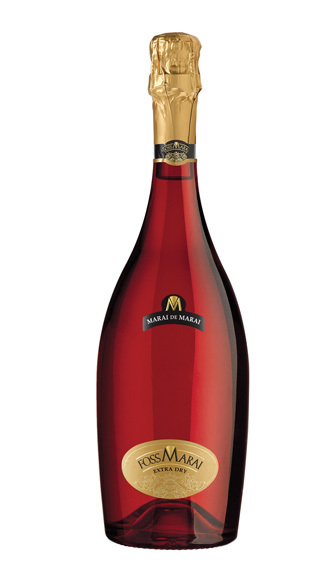 Foss Marai has created this modern, innovative, and amusingly whimsical spumante. 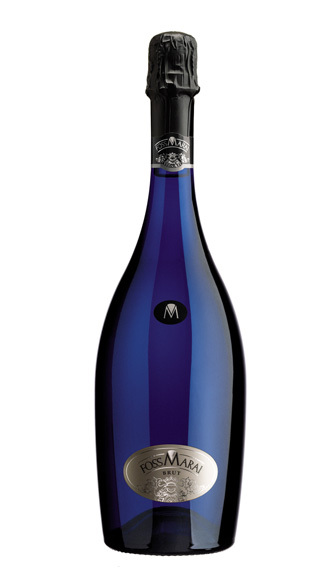 Made exclusively from moscato grapes produced by Foss Marai directly in its vineyards. 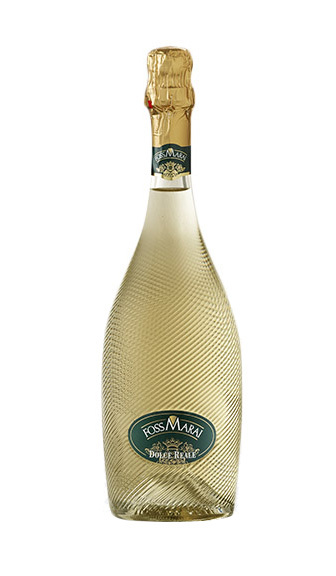 The Dolce Reale is one of the most monitored Spumanti in all phases of the production process. Powerfully aromatic, fresh, cheerful, and lively. That’s how the Dolce Reale presents itself when conquering a palate. A pale yellow color with golden hues, intese yellow peach perfume, and well marked sage serve as preface to a velvety explosion of bubbles that make it unique as a dessert wine. Even ideal even as a mid-afternoon aperitive. It is wonderful to harmonize with all types of dessert , especially those which are more elaborate. Spectacular to pair Asian Thai and Vietnamese cuisine. Copyright © 2017 Krulevel is a ProvicenterUSA LLC brand, All rights reserved.